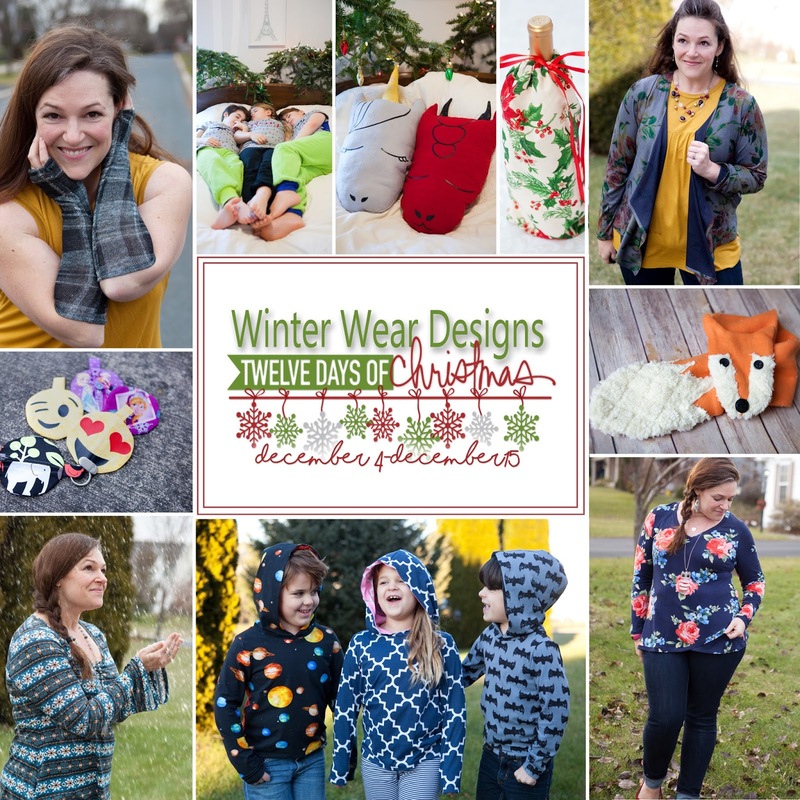 Day 12 - A sale on every pattern you can see!!!!!!! Also, Santa has one present left in her bag... a special gift to make sure your sewjo flows through into the New Year. One lucky member of Winter Wear Designs Fun will win the following Prize Package. 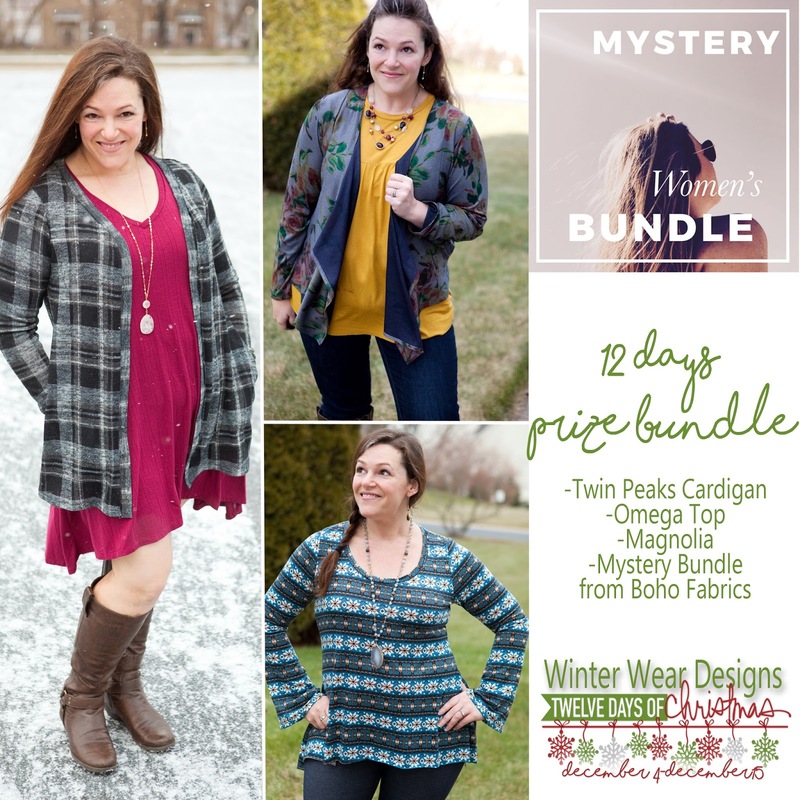 Head on over to Winter Wear Designs Fun to be entered to WIN!!!!! Thanks for joining us for the 12 Days of Christmas!!! !